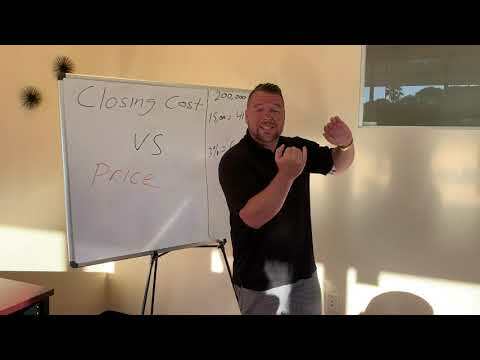 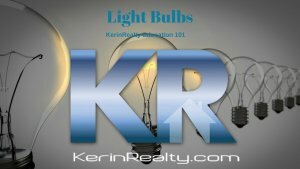 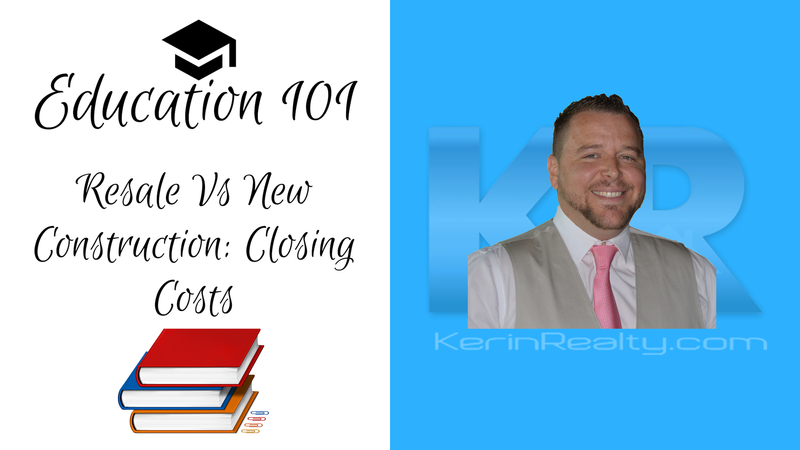 Today Kerin talks about the difference in negotiating closing costs versus price of the home. 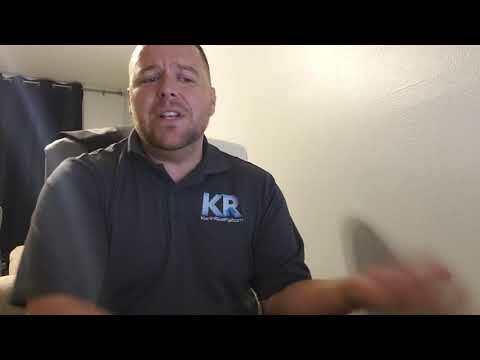 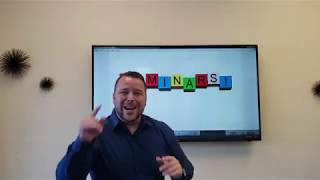 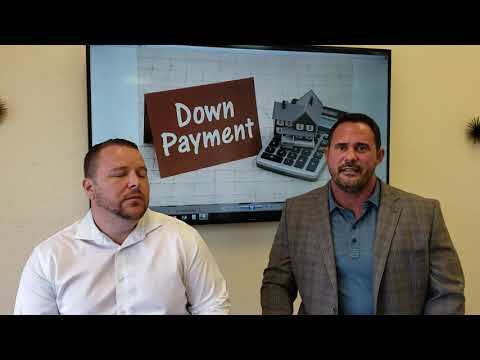 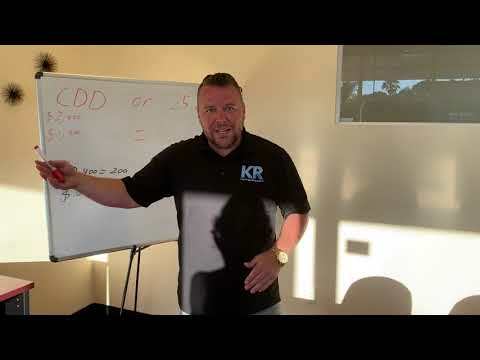 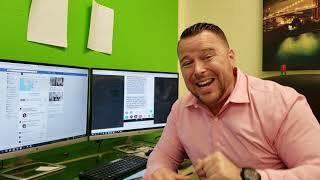 Today Kerin talks about CDD's and how they can drastically change your loan approval amount. 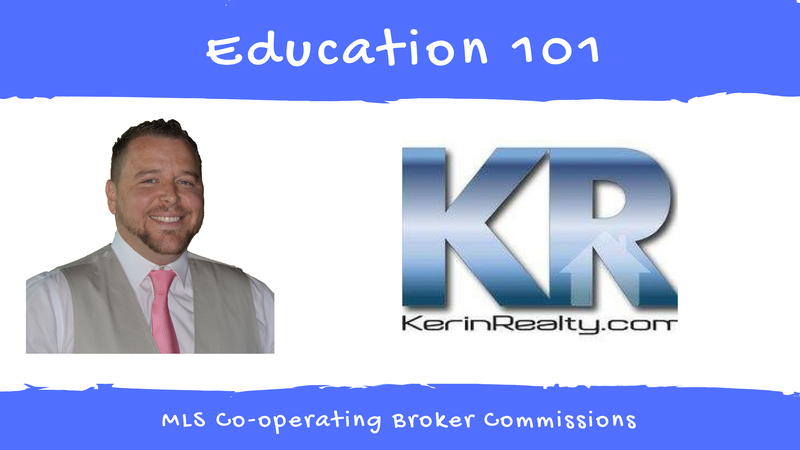 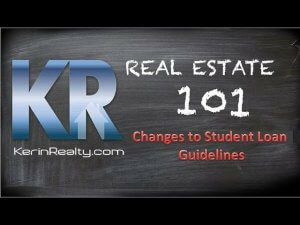 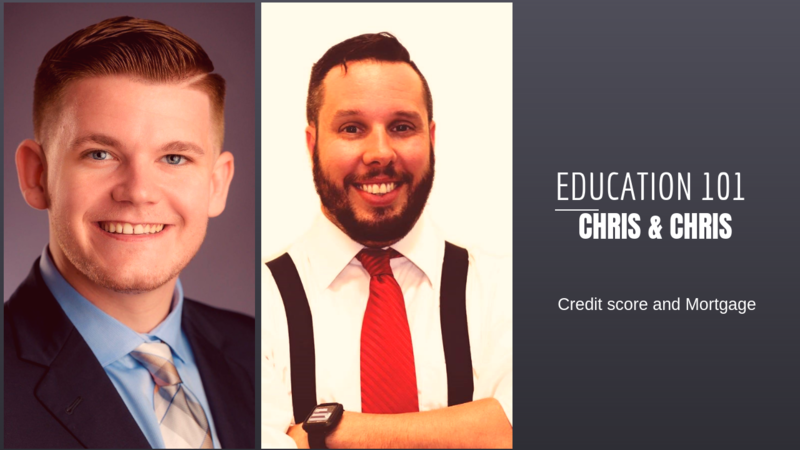 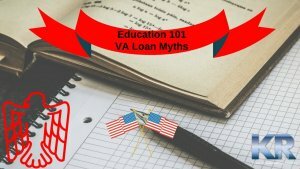 Education 101 - What Does Your Agent Do To Help You? 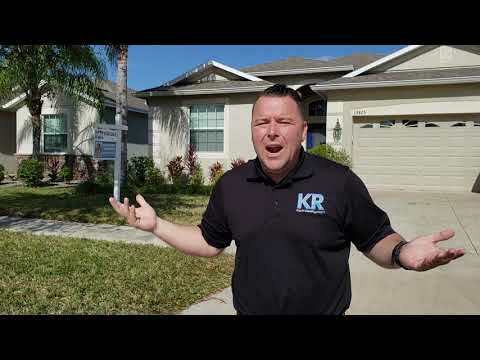 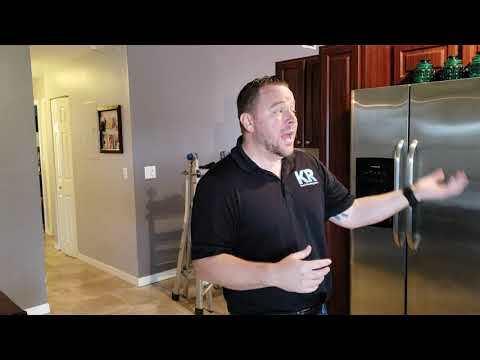 Kerin explains how we helped this buyer sell their home when 2 other agents couldn't! 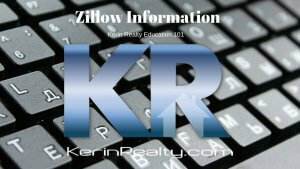 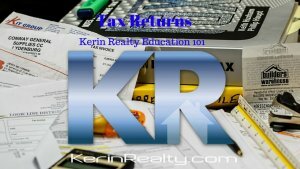 Want to learn the REAL ins and outs of real estate? 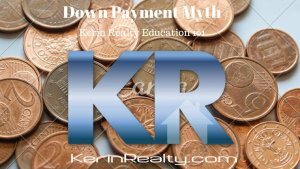 needing 20% down to buy a house is a myth! Did you know that some realtors will not show you a house if they do not think they will make alot of money. 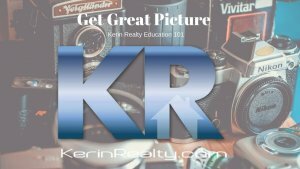 What is your agent doing to market your home? 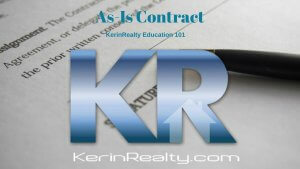 After closing on your new home, you wil lget tons of mail. 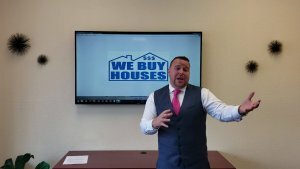 Don't Call "We Buy Homes Cash"